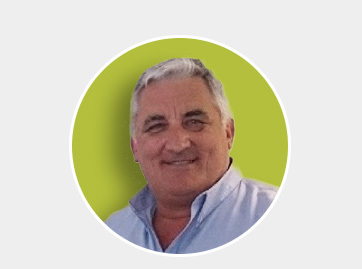 At the helm since its inception in 1984, and with over 30 years’ experience in mechanical contracting, Ron is the entrepreneur who has made DSL what it is today. 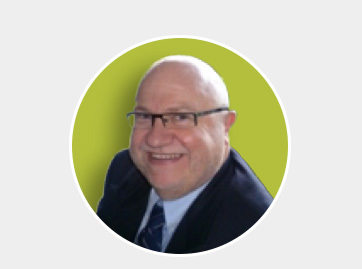 A Chartered Surveyor, Geoff has worked with DSL for over 25 years and is a key member of our senior management team. Colin joined DSL in 2011 to strengthen and grow our electrical department. 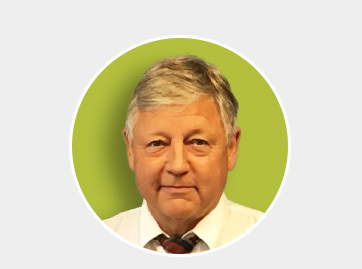 Another key member of our senior management team, Colin looks after many of our M&E major projects.